STIMULATES the hydration: Innovation Bio-active water able to stimulate the flow of hydration through the skin. 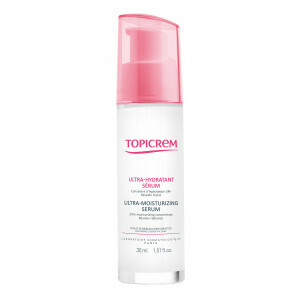 The ULTRA-MOISTURIZING SERUM has been specially formulated for active and urban women with dehydrated sensitive skin. 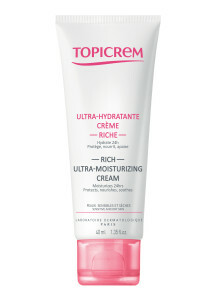 Made up of the Bio-active water, this strong, concentrated source of hydration intensely rehydrates and boosts radiance. 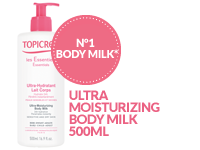 Non-comedogenic, 0% Paraben, silicone. Anti-pollution protection. Apply morning and/or evening, on face and neck area.